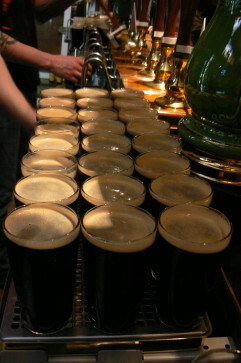 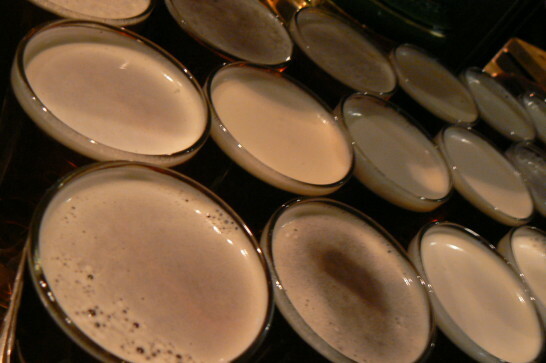 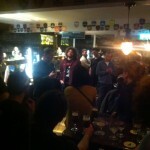 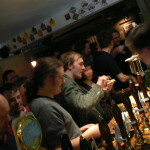 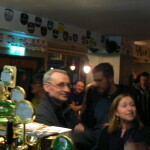 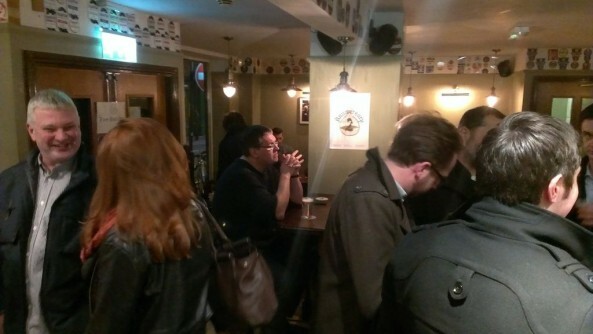 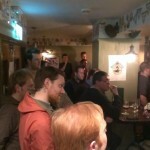 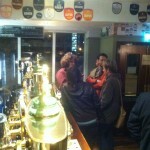 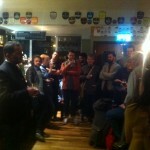 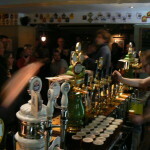 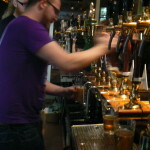 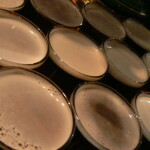 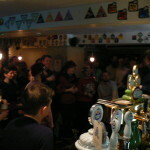 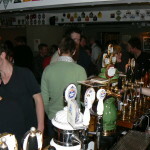 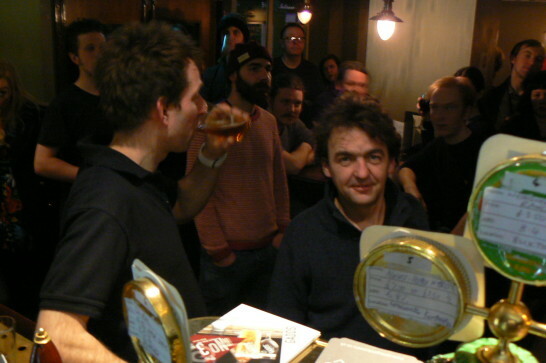 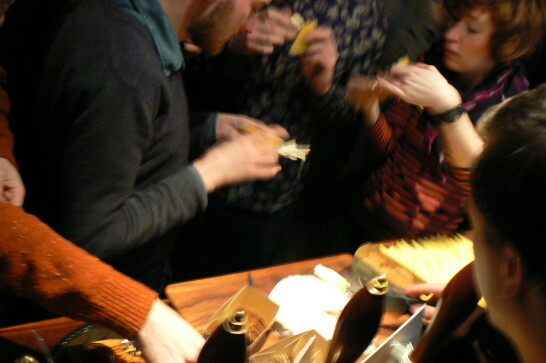 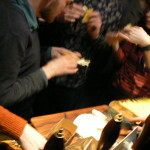 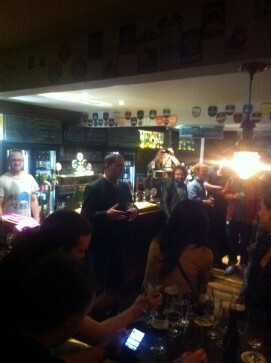 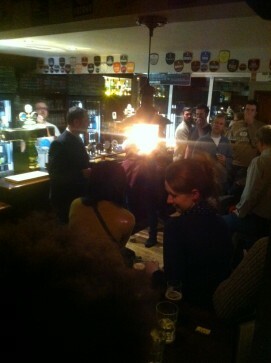 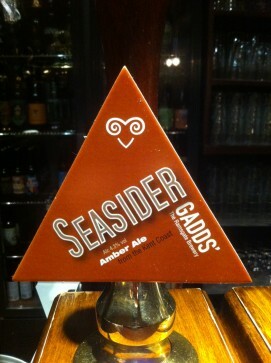 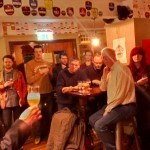 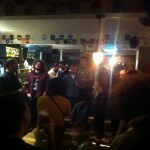 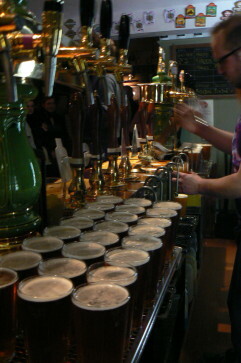 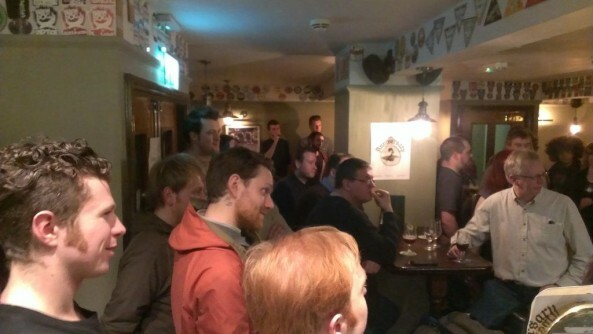 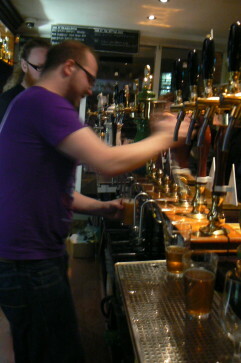 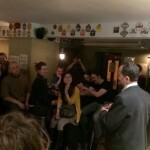 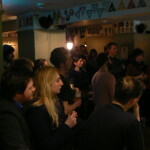 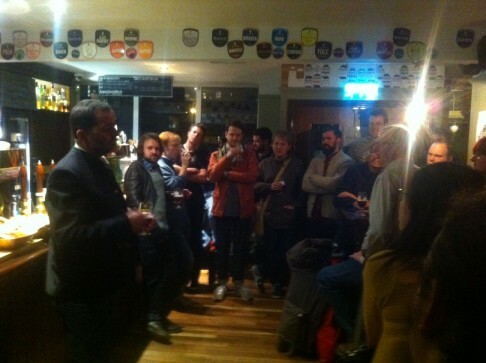 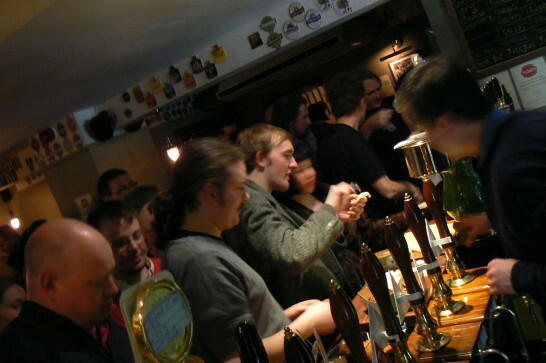 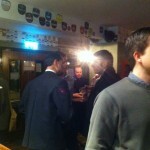 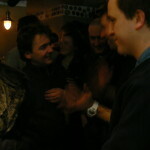 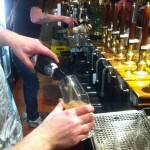 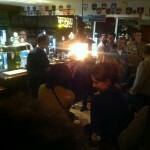 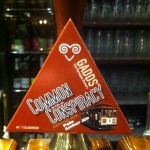 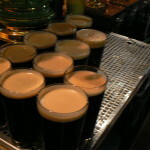 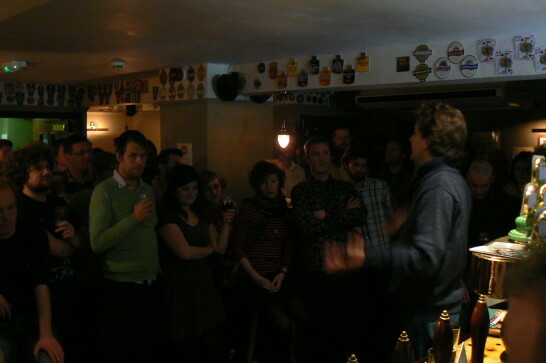 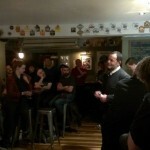 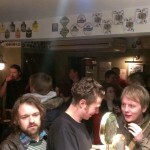 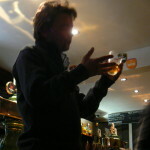 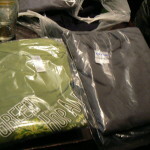 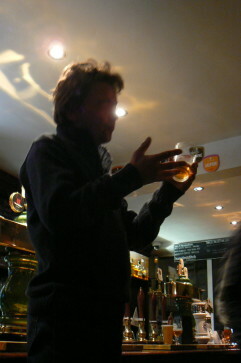 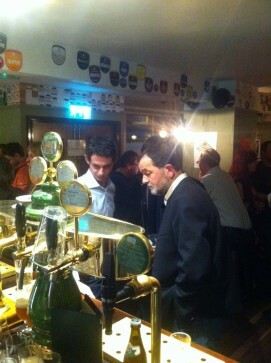 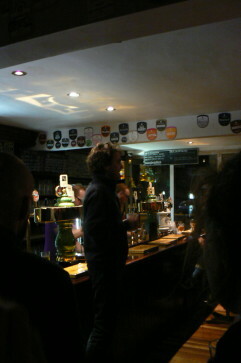 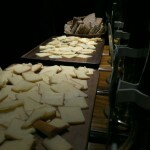 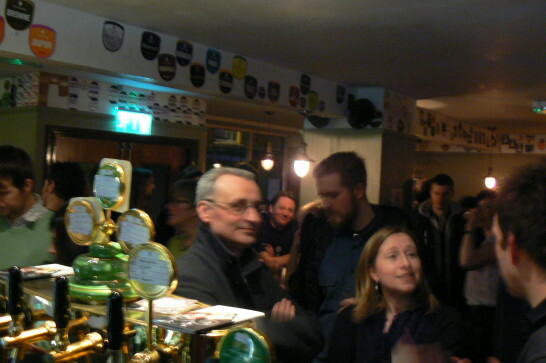 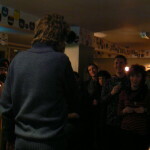 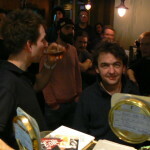 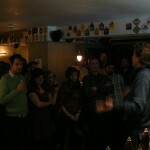 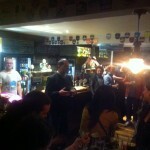 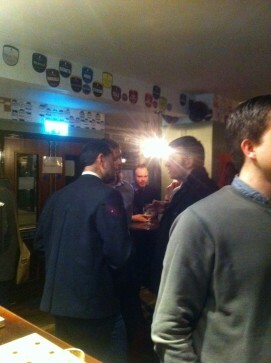 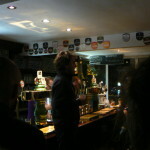 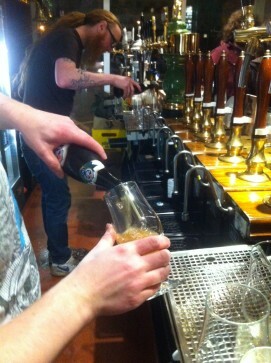 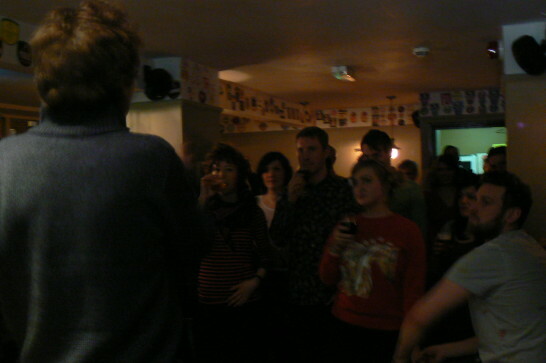 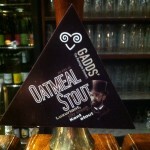 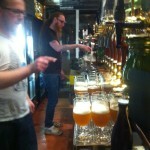 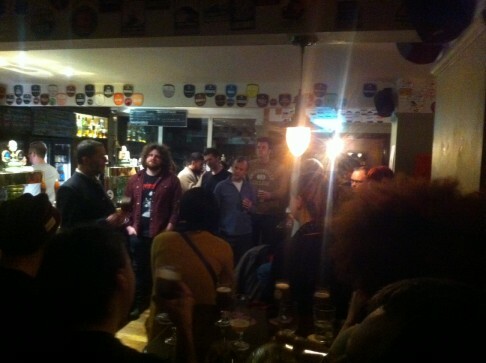 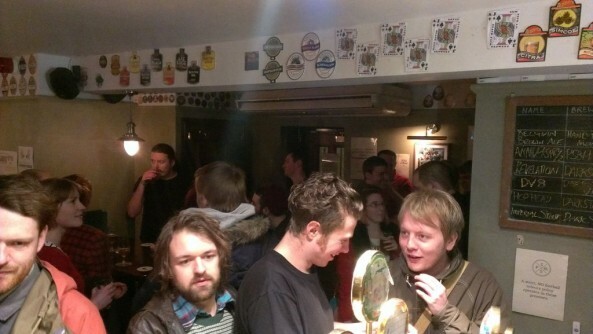 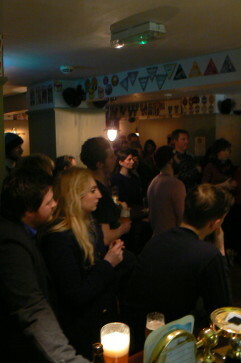 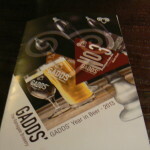 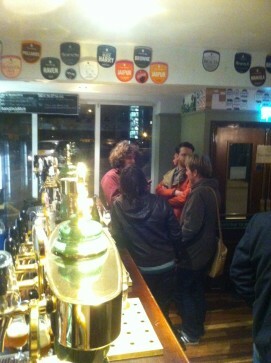 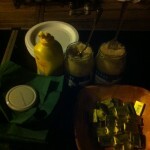 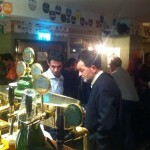 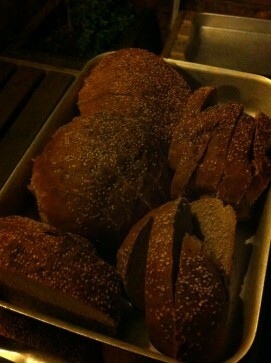 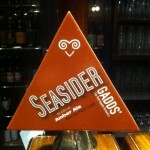 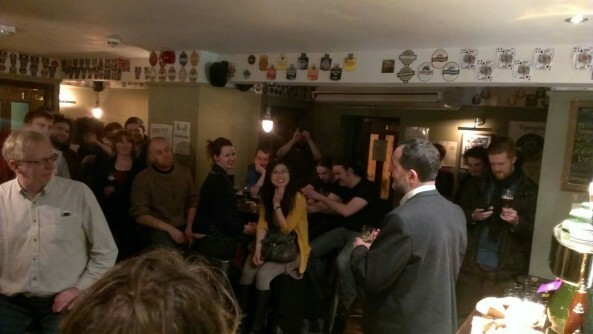 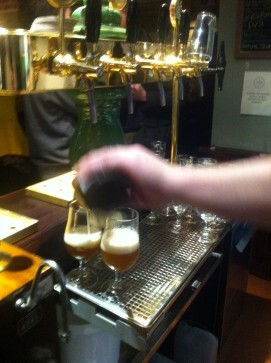 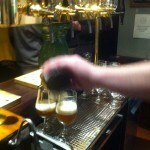 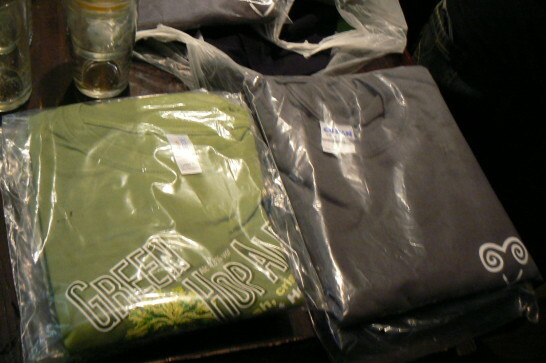 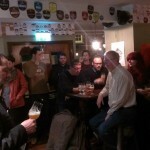 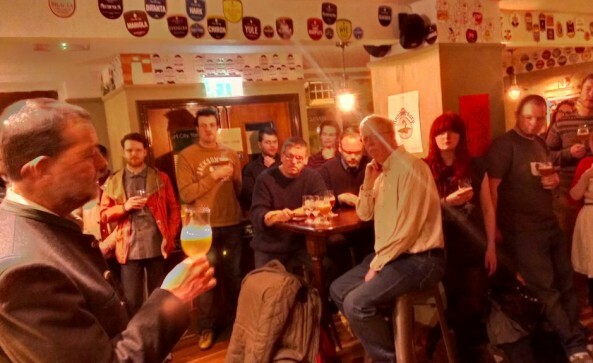 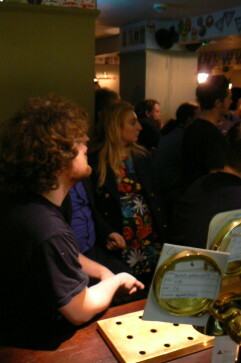 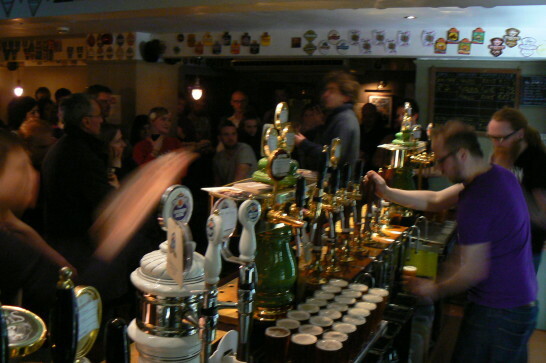 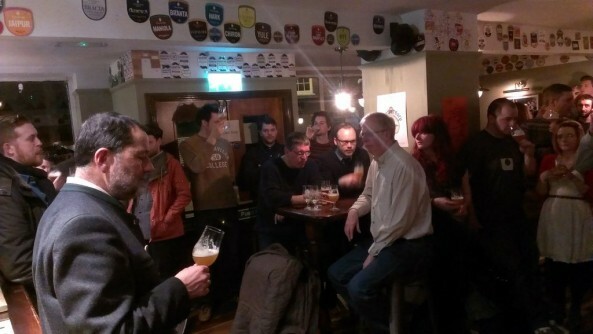 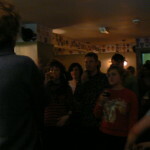 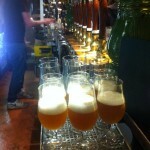 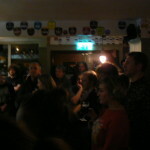 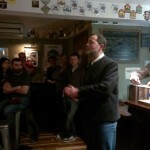 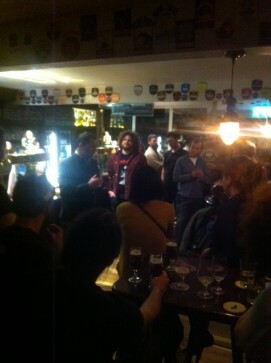 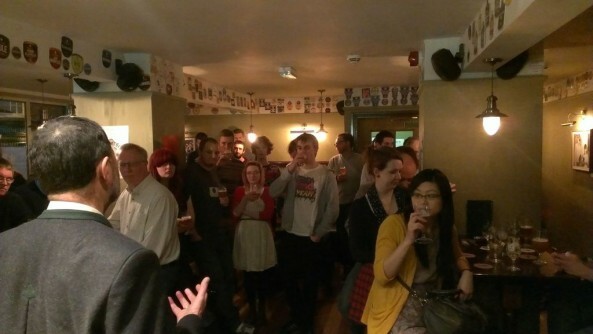 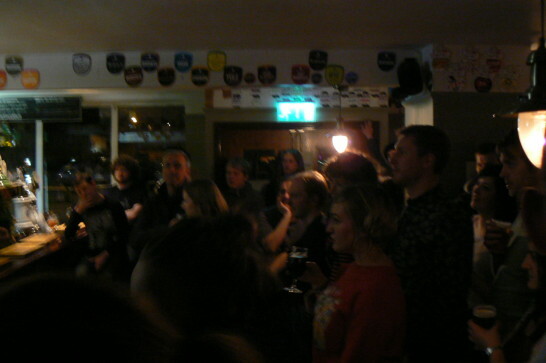 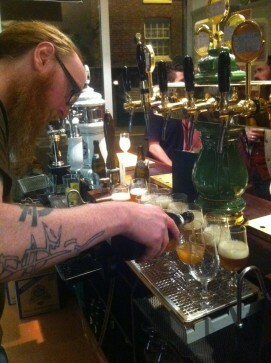 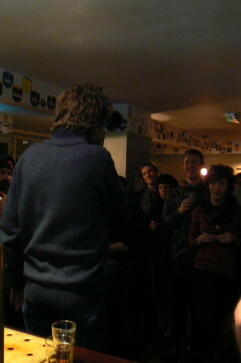 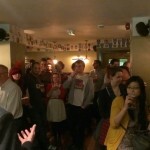 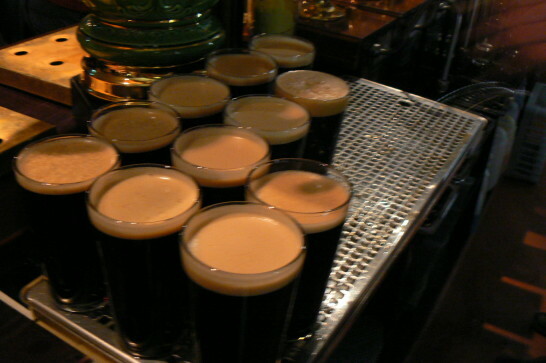 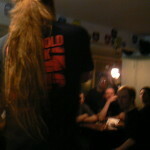 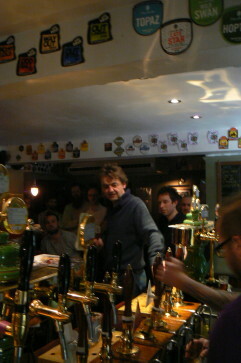 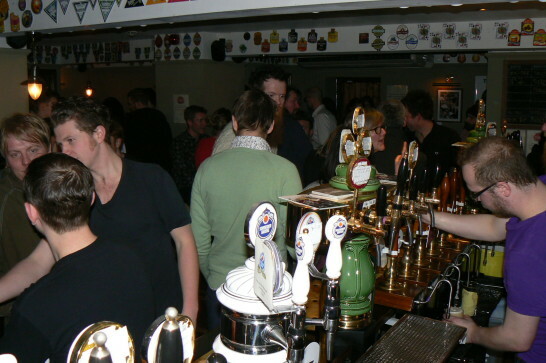 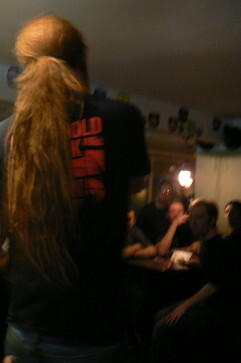 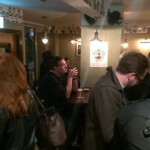 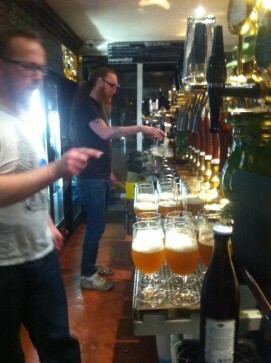 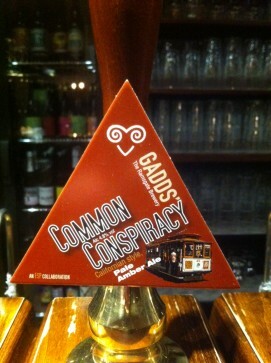 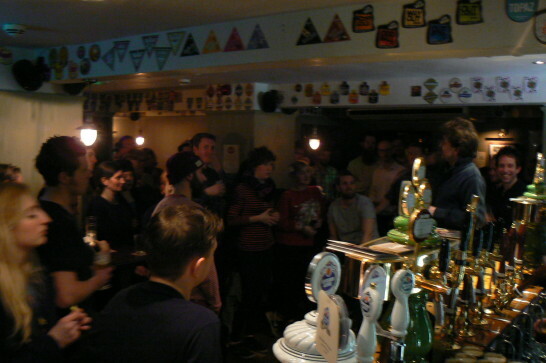 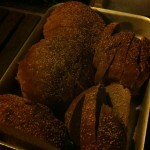 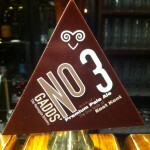 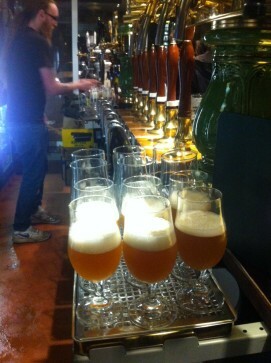 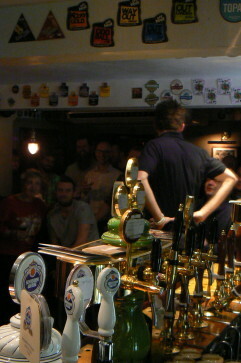 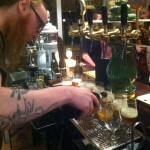 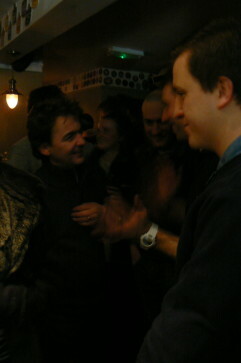 Here’s some lovely dark and shaky photos taken at Meet The Brewer with Gadds. 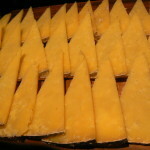 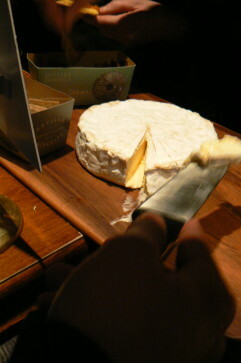 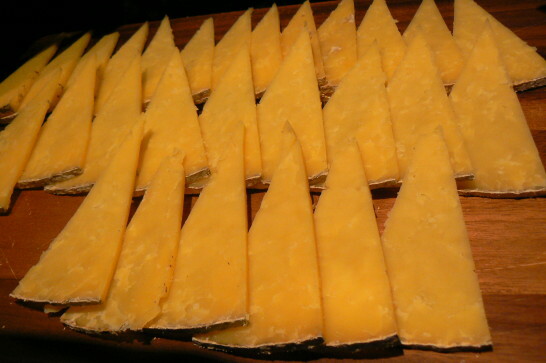 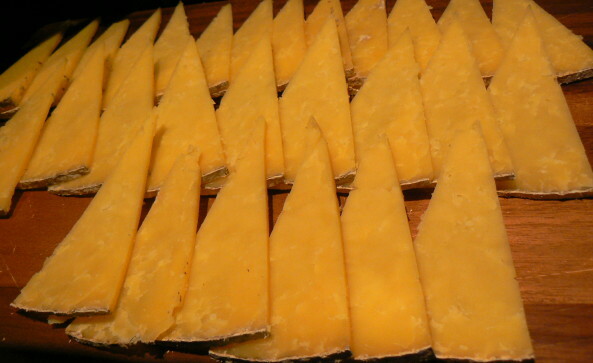 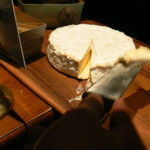 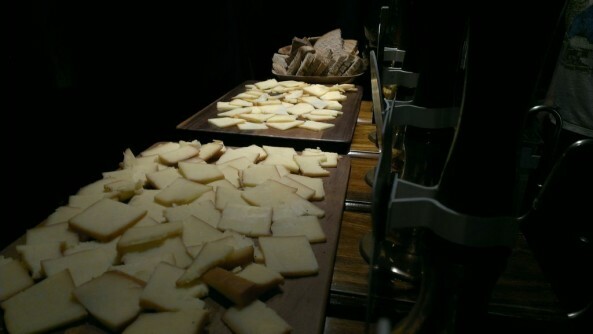 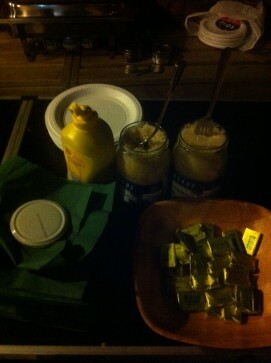 Thanks to Gadds for coming and thanks to Cheesemakers Of Canterbury for the cheese! 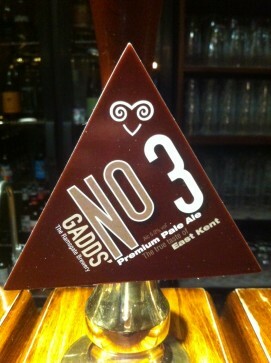 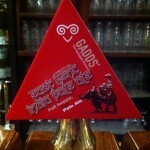 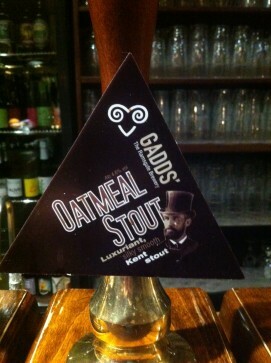 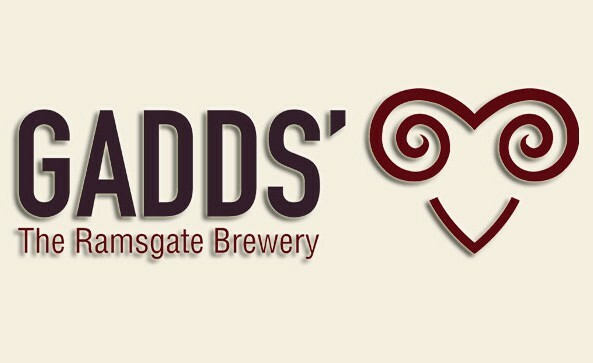 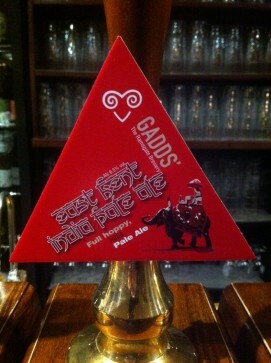 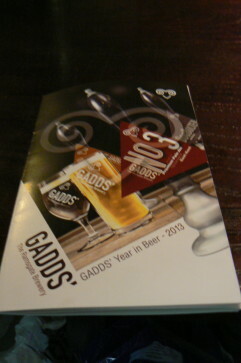 A great start to 2013, we begin with our first Meet The Brewer of the year featuring the amazing Gadds! 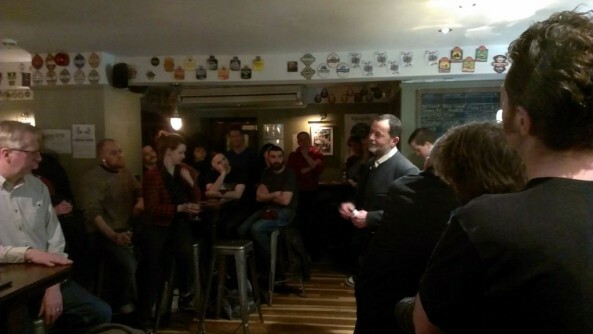 We had the pleasure of hosting an evening with Hans-Peter Drexler, an amazing event sampling SEVEN of the Scnheider Weiss beers…. 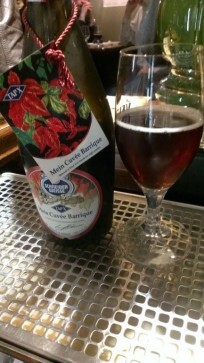 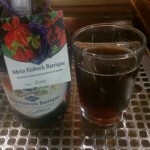 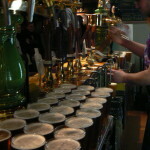 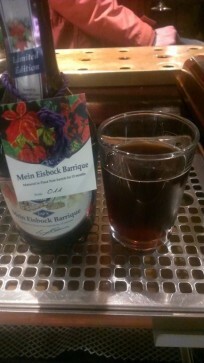 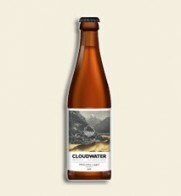 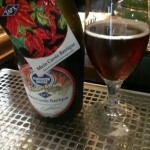 including Original, Hopfenweisse, Eisbock Barrique, Mein Curvee Barrique, Nelson Sauvin, Aventinus and Eisbock. 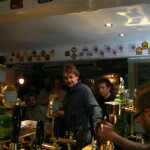 Many thanks to James Clay for helping us organise the event. 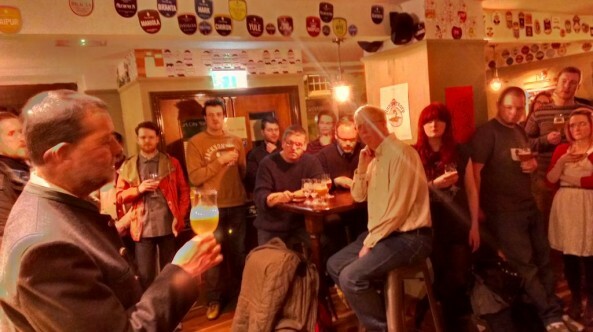 We are very pleased to announce a very special MTB for February, this will be the first Schneider Weisse event with Hans-Peter in the UK for a very long time. 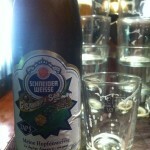 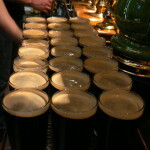 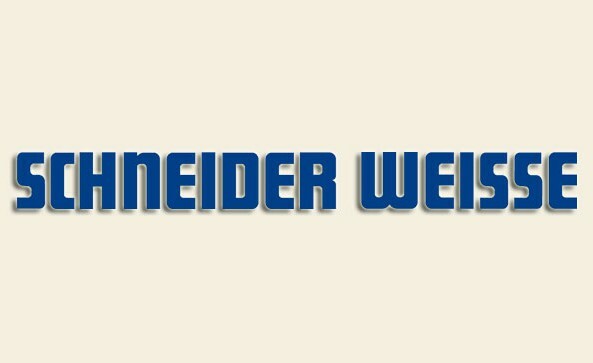 Hans-Peter Drexler has been brewmaster of the Schneider Weisse Brewery for the past 25 years. 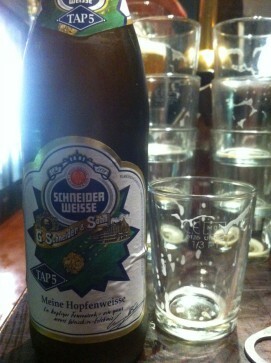 Along with Georg Schneider VI, Hans-Peter has built upon the brewery’s legacy with the creation of Schneider Grunes, Aventinus Eisbock and Schneider Hopfenweisse (A collaboration with Brooklyn Brewery’s Brewmaster Garrett Oliver). 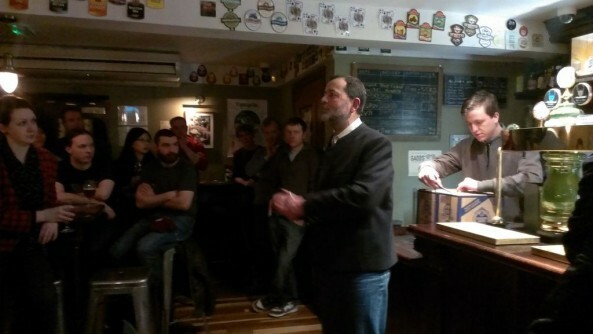 Hans-Peter Drexler is the foremost expert of wheat beer and is extremely knowledgeable on all facets of the brewing world.